Who are Scientologists? Meet Hsin-Hua, a human resources manager from Taiwan. “Scientology means to me that no matter what I run into, I know something can be done about it. 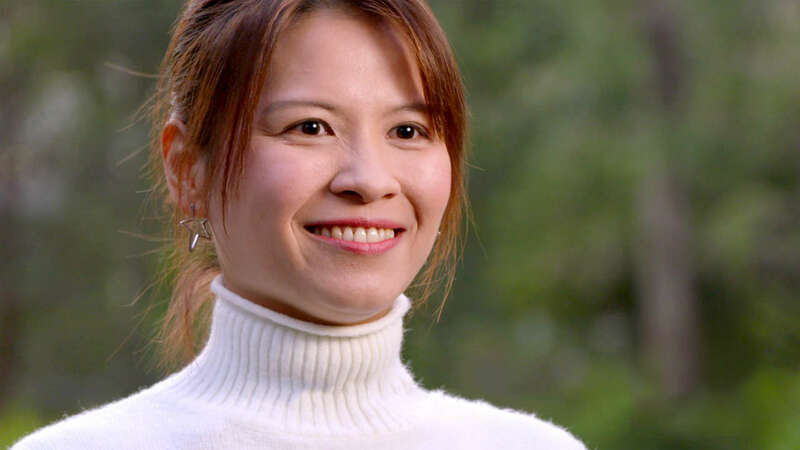 Scientology helps me to find the answer,” says Hsin-Hua.